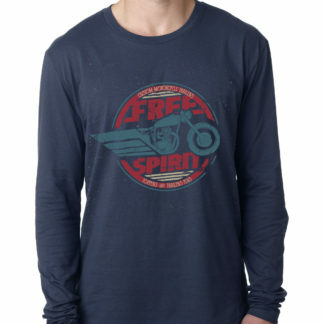 Our TTP Free Spirit graphic long sleeve shirt is for all those motorcycle lovers out there. 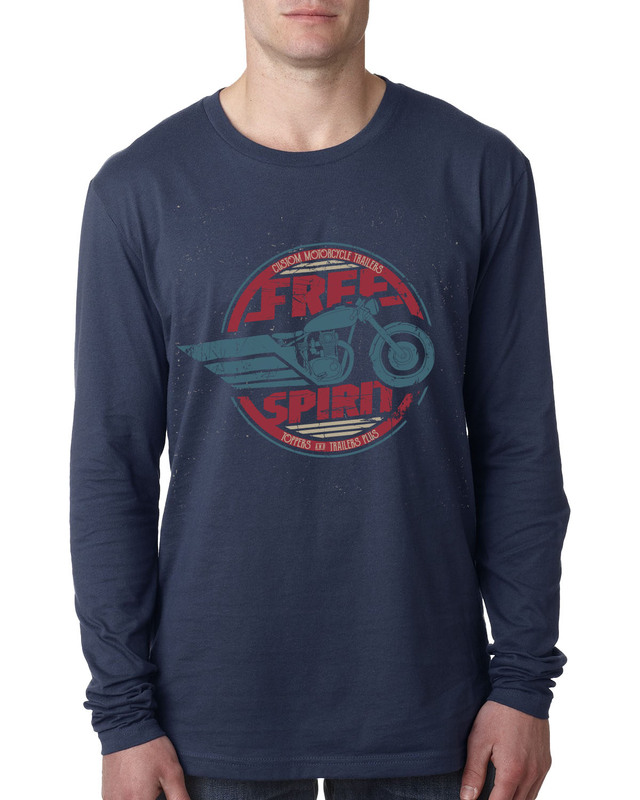 This soft standard fit long sleeve shirt is detailed with free spirit motorcycle graphic on front and comes in unisex sizes for both men and women. Don't see the size you want available? Stop into our Mankato or Le Sueur locations for more size options!